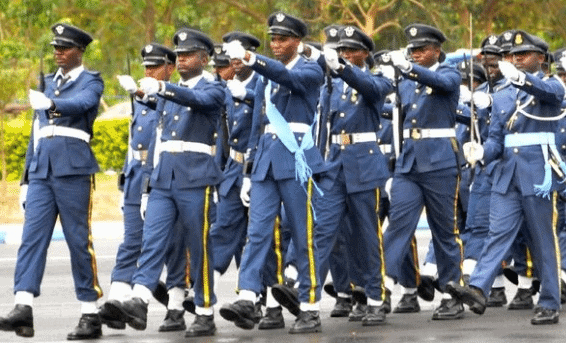 The Nigerian Air Force (NAF) currently has a total of 20 Primary Schools and 13 Nigerian Air Force Comprehensive/Secondary/Girls’ Schools in addition to the popular “Air Force Military School”. You can find the Nigerian Air Force (NAF) primary and secondary schools across the country. please do you admit students into ss1?